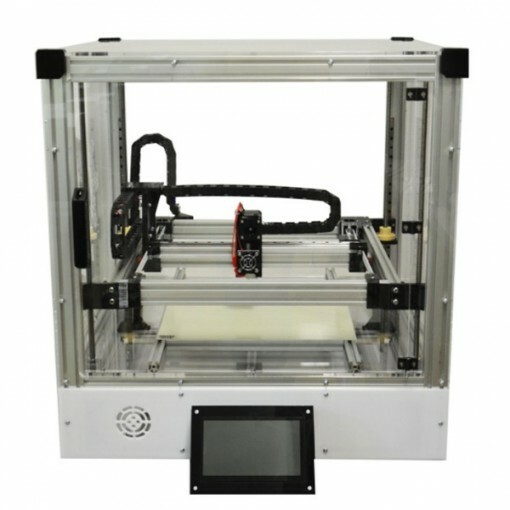 The Open Edge ALTO 553 is a professional 3D printer made by Open Edge, a manufacturer from France. The Open Edge ALTO 553 has a heated print bed and a closed frame. 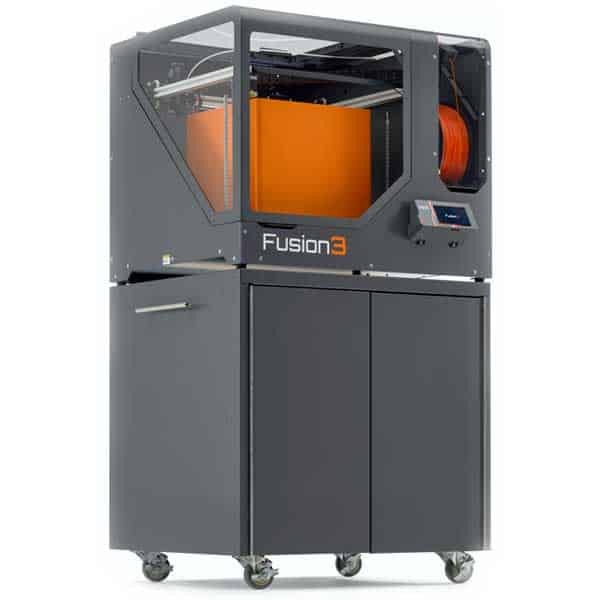 This makes this 3D printer capable of 3D printing PLA, PVA, ABS, HIPS and other professional thermoplastics. 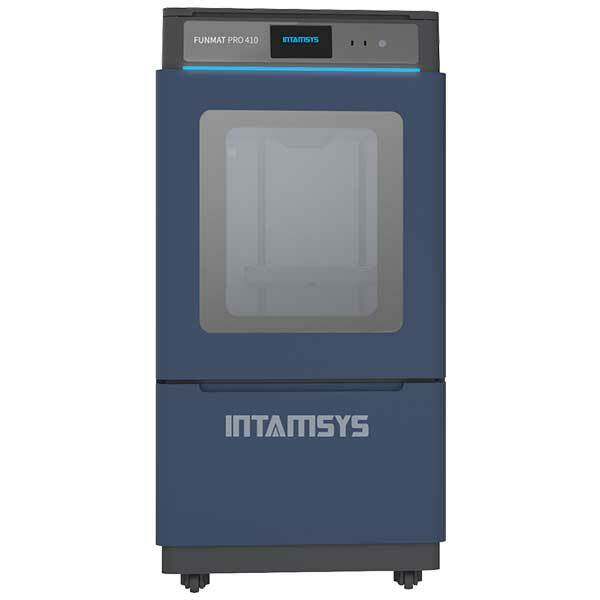 This 3D printer is equipped with a large touch screen of 7″ and an onboard slicing software for a better user experience. 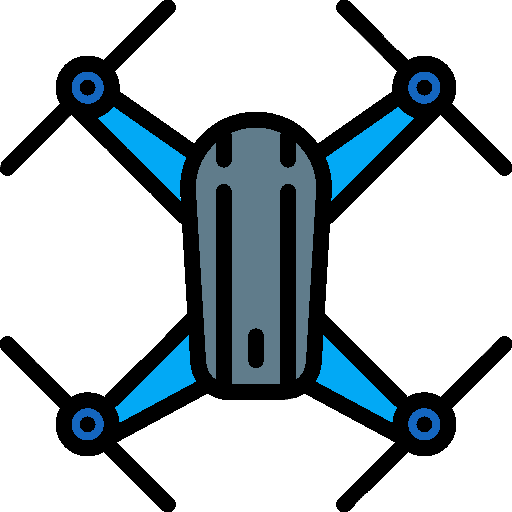 The Open Edge ALTO 553 is an excellent option for users who require a 3D printer with a large build volume at an affordable price. 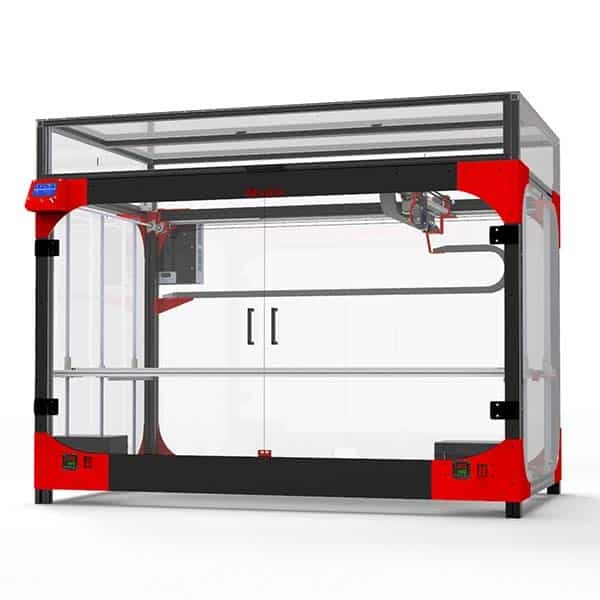 In option, this open source 3D printer can receive a dual extruder head. 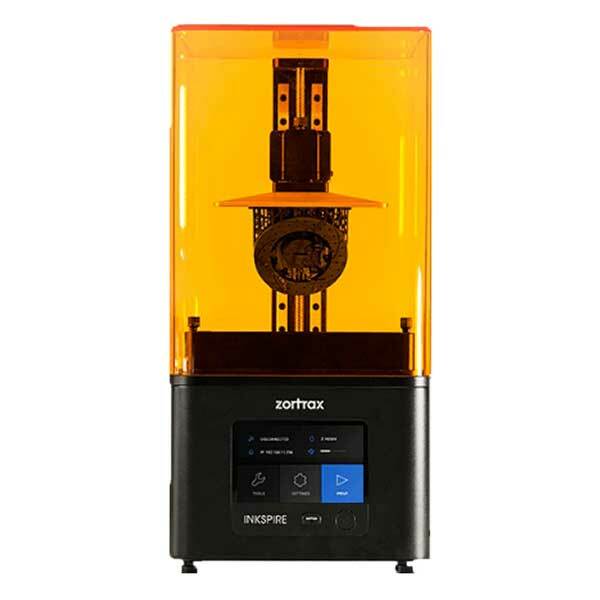 It is also possible to swap the 0.4 mm nozzle for a 0.5 mm one for faster 3D prints.